Who’s been following our blog and G-Funk.WS label, there’s no need to introduce Laidback Black, the Polish rapper from Poznan. This time around he’s come with his new album “Miasto Słońca I Księżyca“ which translates as “City Of Sun And Moon“. This one is once again produced by RTN, which serves only as a merit of this beautifully composed album. It’s the pure laidback G-Funk to which one can chill to at any season of the year. Besides of Nicole Funk (talkbox) & his “Funkchillaz” crew who appeared on this album, he got his former group “Beat Squad” homies Rafi & Barney appear on this album too. Overall, it’s the dope album, highly recommended by G-Funk.WS. 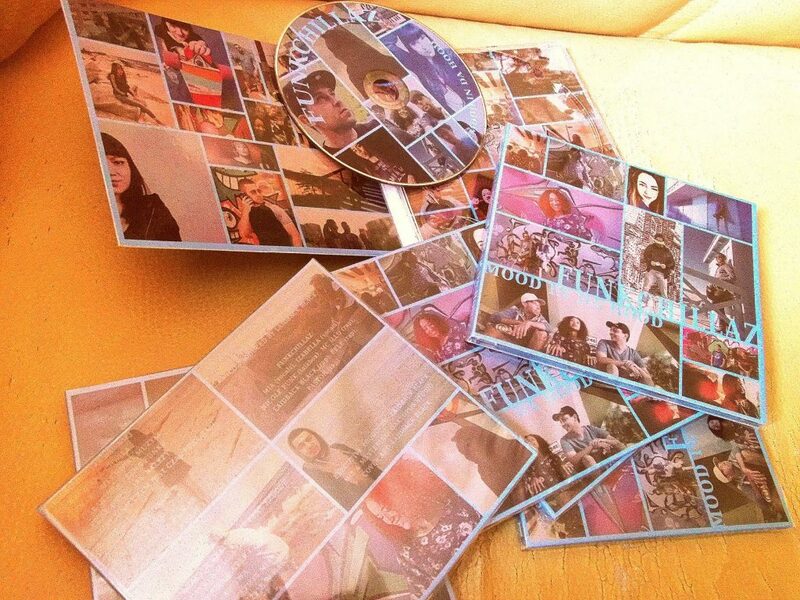 It was released as Limited Edition CD of 150 copies, most of which have been already sold out. If you wanna cop this CD, contact Laidback Black on his Facebook and he will ship it to you anywhere in the world. 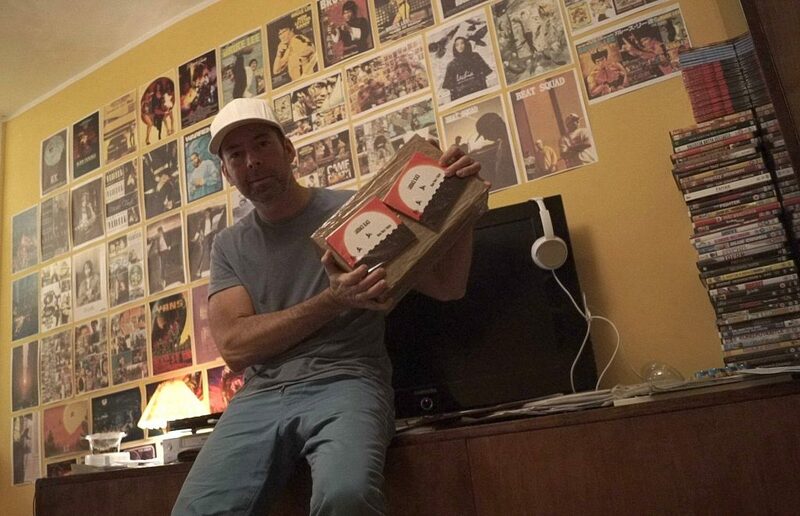 If you have been following with us, you should be already familiar with Laidback Black – a g-funk rapper from Poznan/Poland: G-Funk.WS Label released 2 solo albums of his in CD format: “Galaktyka Funku” and “G-Funk Era 4ever“. At the same time, he’s part of FUNKCHILLAZ, a g-funk group from Poland, which also includes Izabella (vocals), MC ILLO (rap), Pastor (rap), Nicole Funk (talkbox), Pele (rap) and Mia (vocals). 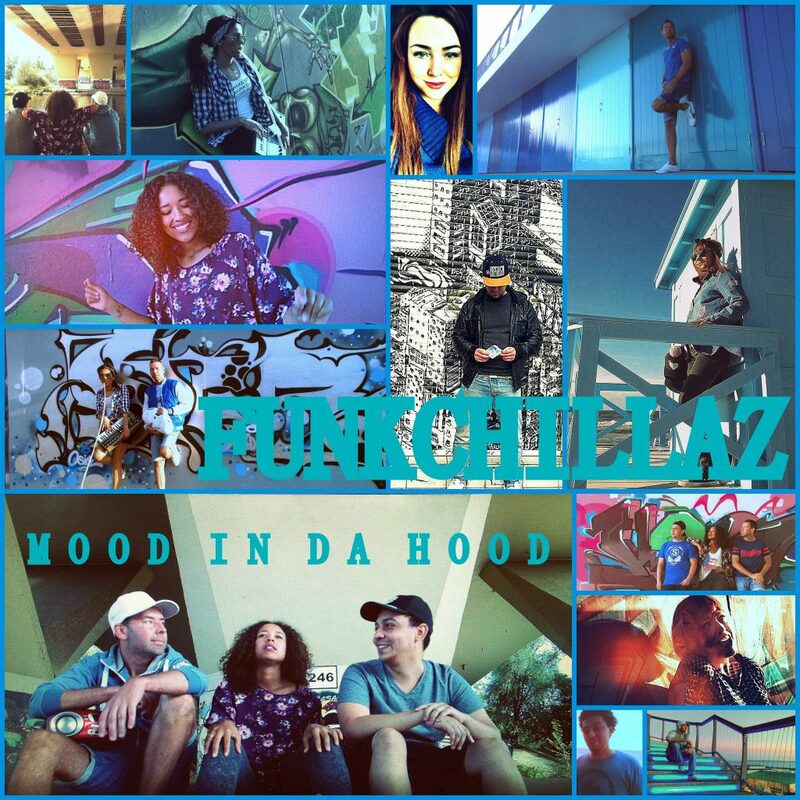 This summer FUNKCHILLAZ dropped their much-anticipated “Mood In Da Hood” album, which is a real dope summertime g-funk flavored with some female singing & talkbox. Same as it was the case with the 2 above-mentioned albums of Laidback Black, “Mood In Da Hood” was fully produced by RTN, the talented g-funk beatmaker from Poland. The album was released in CD format, real pressed CD’s (not CD-R’s) but in very limited numbers, with only 100 copies going for selling. Soon this will be a rare CD so don’t miss you chance and holla at LAIDBACK BLACK directly or buy it from ALAMEDA RECORDS (Japan).